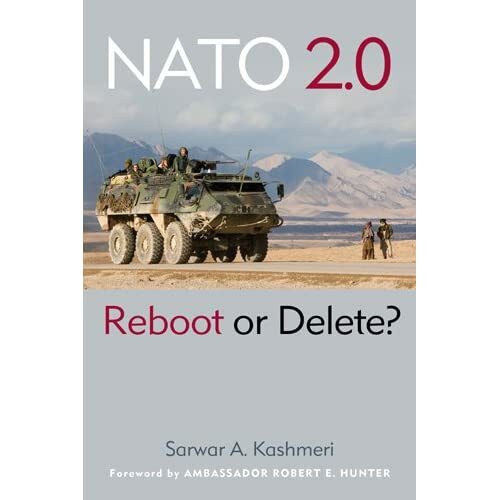 December | 2009 | "NATO 2.0: Reboot or Delete?" Atlantic Council interview with Mark Mardell, North America editor of the BBC. 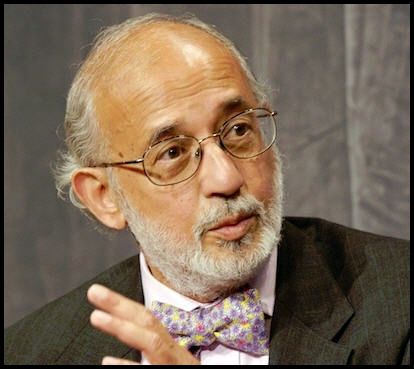 Sarwar and Mark spoke on Thursday, December 3, 2009. Two days after President Barack Obama’s Afghanistan strategy speech at the U.S. Military Academy/West Point. What is this alliance all about????? Because this is an international effort, I’ve asked that our commitment be joined by contributions from our allies. Some have already provided additional troops, and we’re confident that there will be further contributions in the days and weeks ahead. Our friends have fought and bled and died alongside us in Afghanistan. And now, we must come together to end this war successfully. For what’s at stake is not simply a test of NATO’s credibility — what’s at stake is the security of our allies, and the common security of the world. The EU now has a GDP exceeding the United States, with a greater population. So the question might well be asked: why couldn’t NATO countries deploy h.alf of the 40,000 troops General McChrystal requested. Secretary of State Clinton will travel to Brussels today to beg NATO for more troops. She shouldn’t have to do any such thing. NATO’s Secretary General ought to travel to Washington to announce that America’s allies are going to fight shoulder to shoulder and are ready to deploy half of the troops required in Afghanistan and/or half the civilians that will be needed to stabilize the country. I am a strong believer in the transatlantic alliance of which NATO is a central piece. But today’s NATO is very hard to take. It is (was?) a great military alliance, but what do we do with it now? NATO’s new Strategic Concept is overdue.